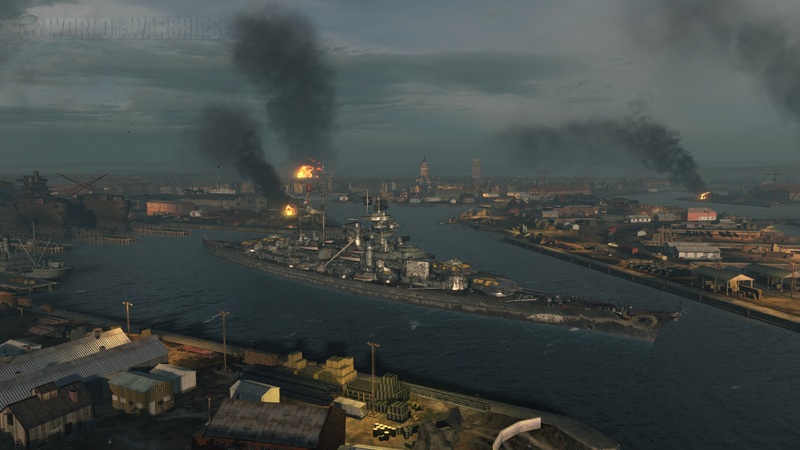 Just want to thank all of you who asked WG to retain the Dunkirk port. It's lovely and very dramatic. 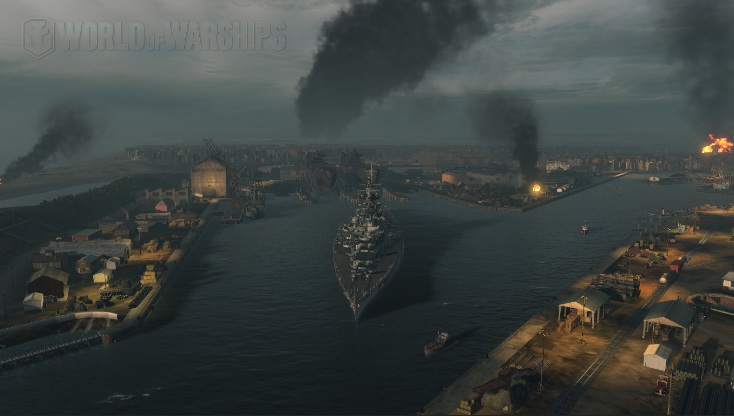 I used to just run Ocean because I didn't like any of the other ports, but Dunkirk is stunning. Agreed. I just wish the colours wasn't so desaturated. Could do without explosions too. Agreed. 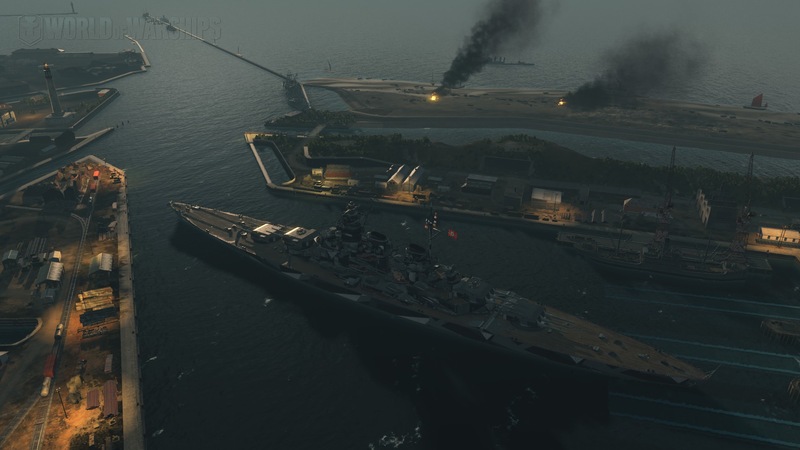 This and Hamburg are my two favorite ports, though they're all little masterpieces.